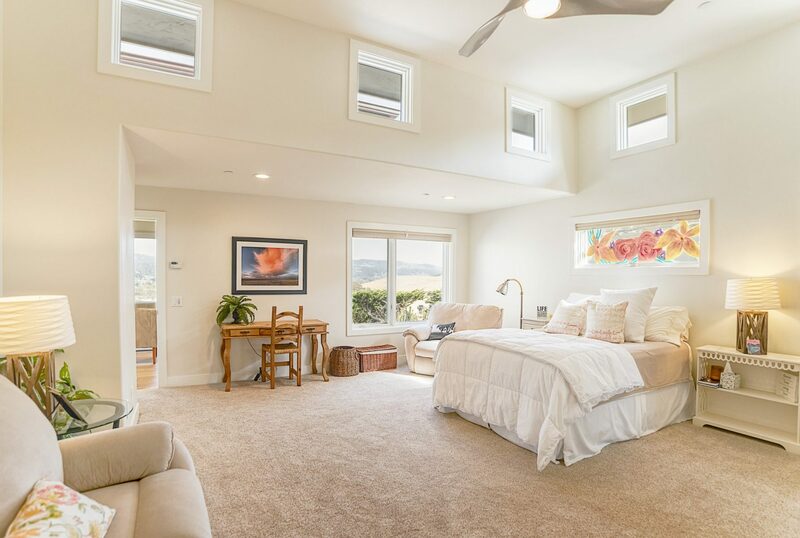 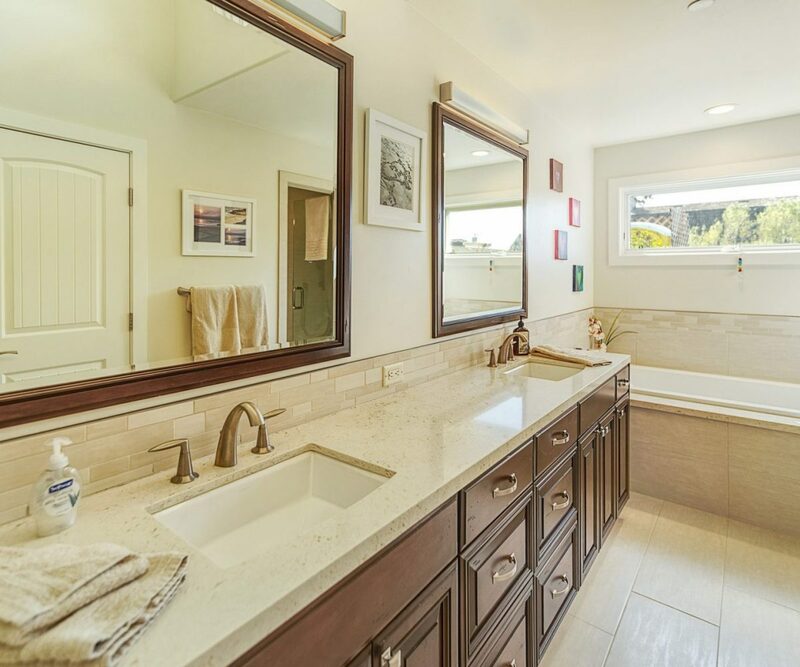 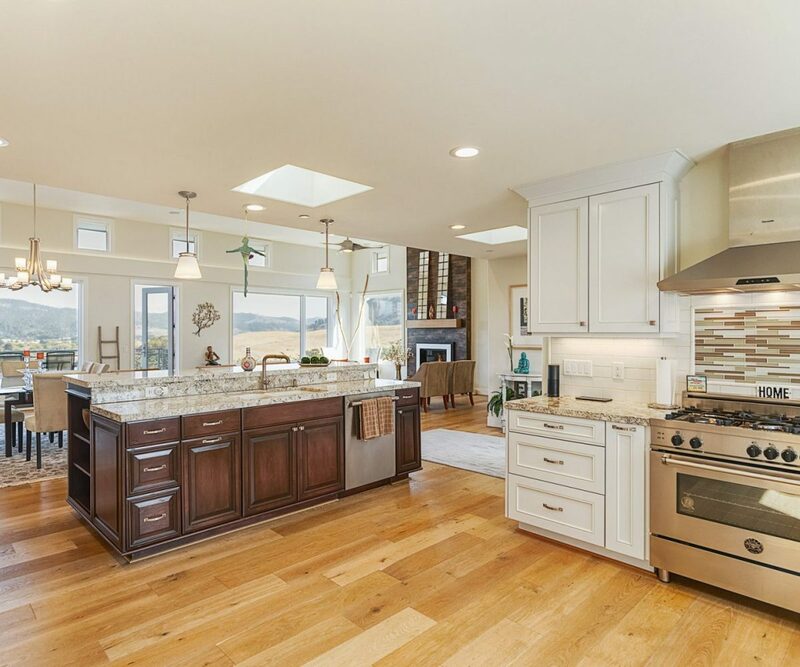 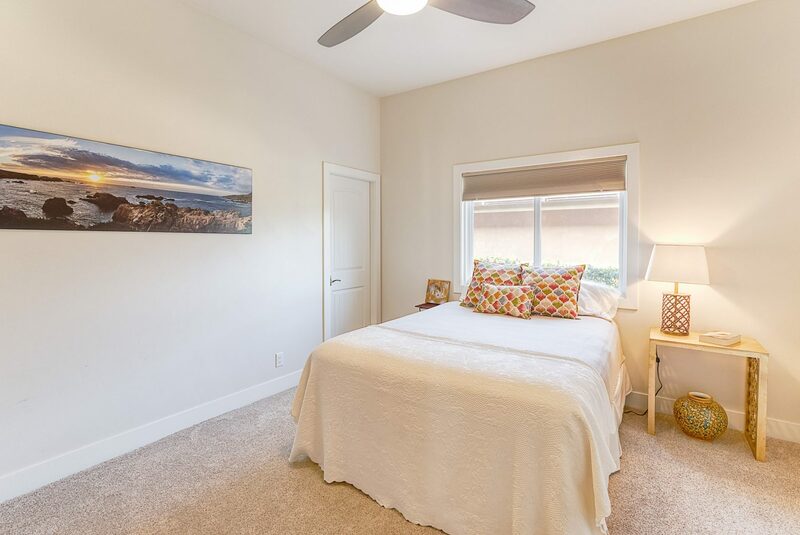 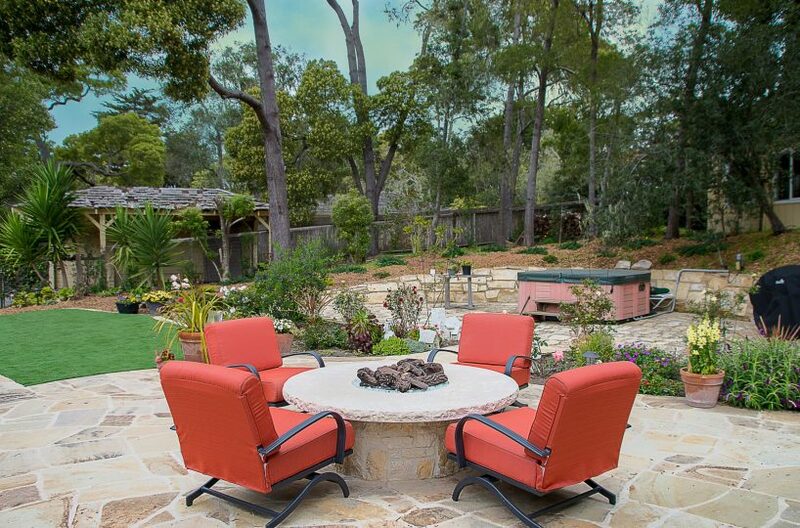 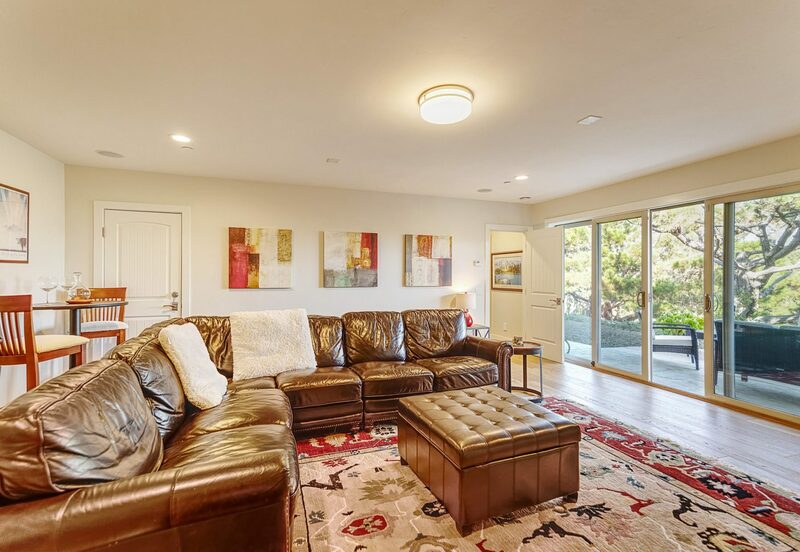 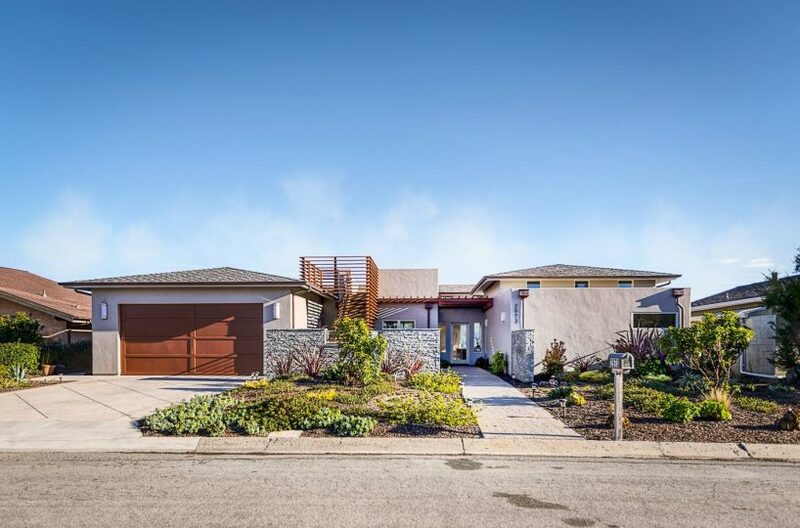 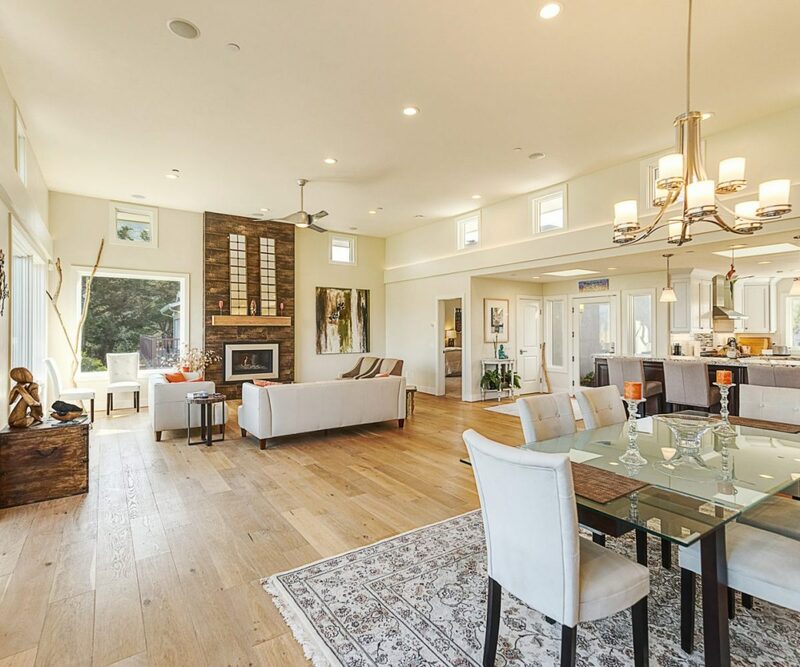 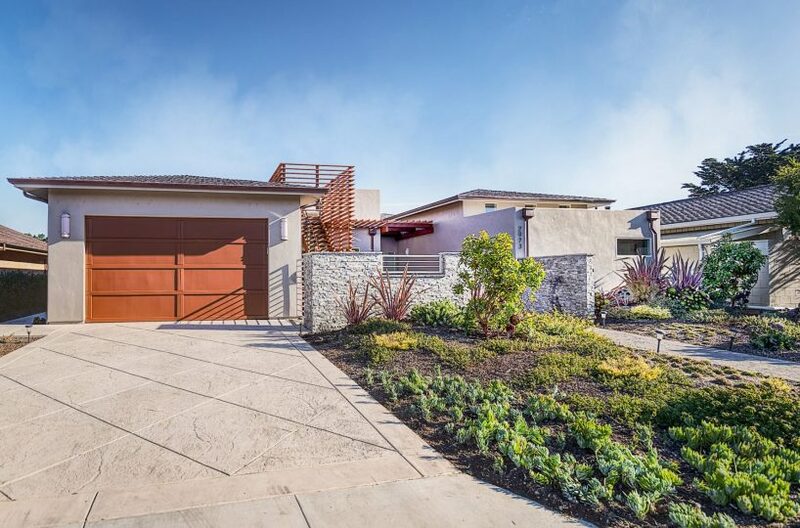 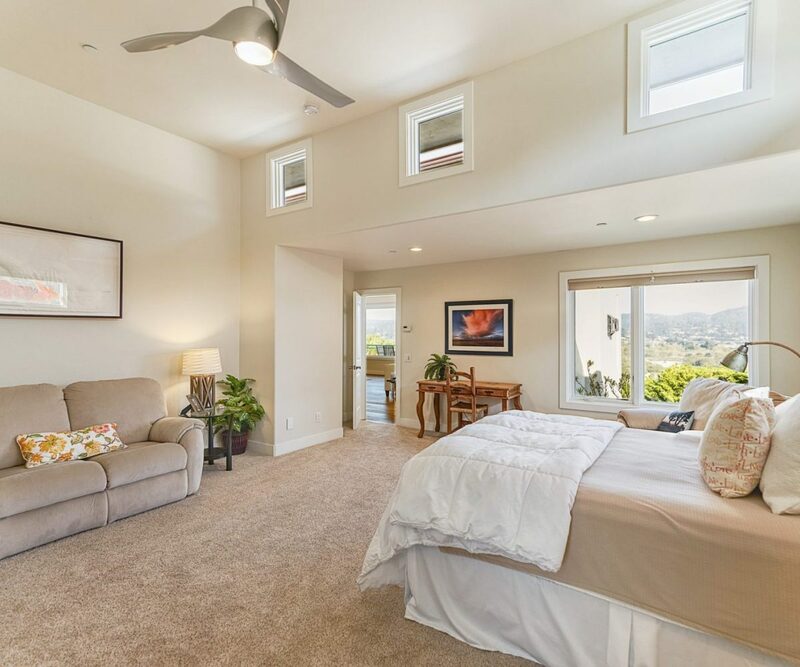 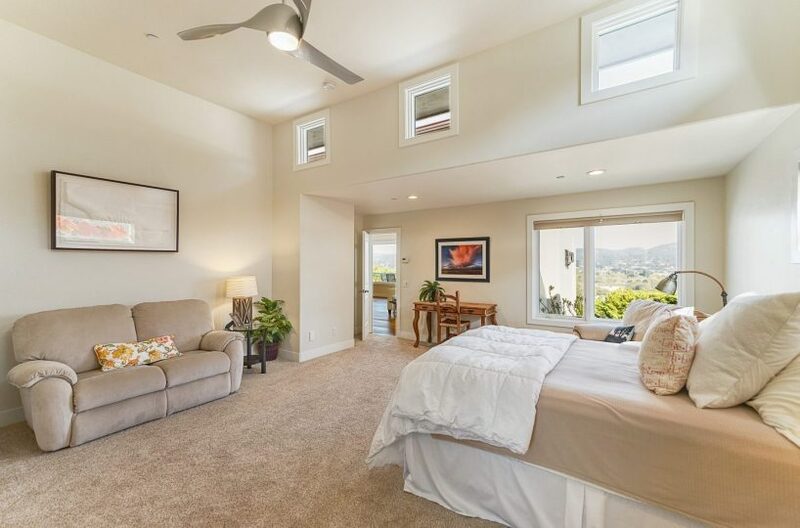 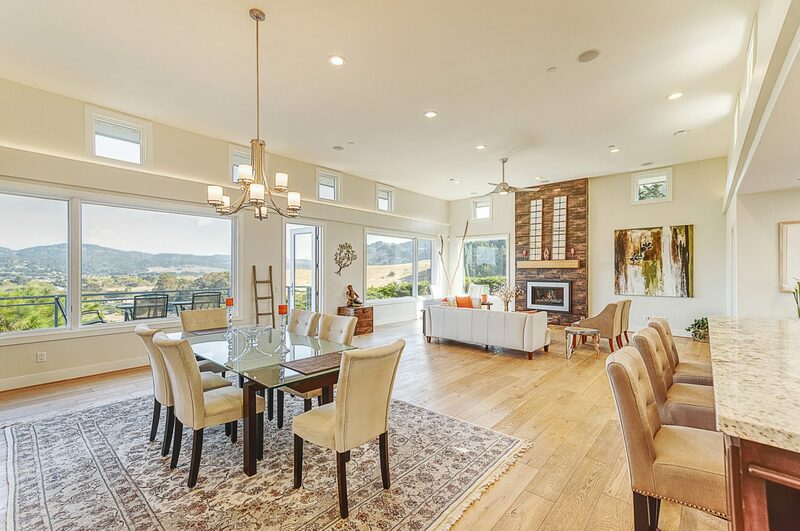 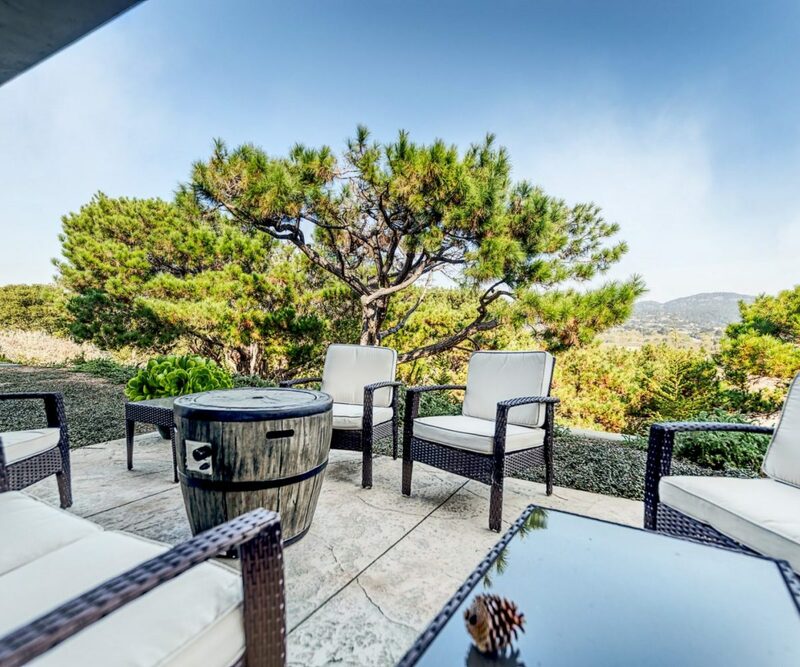 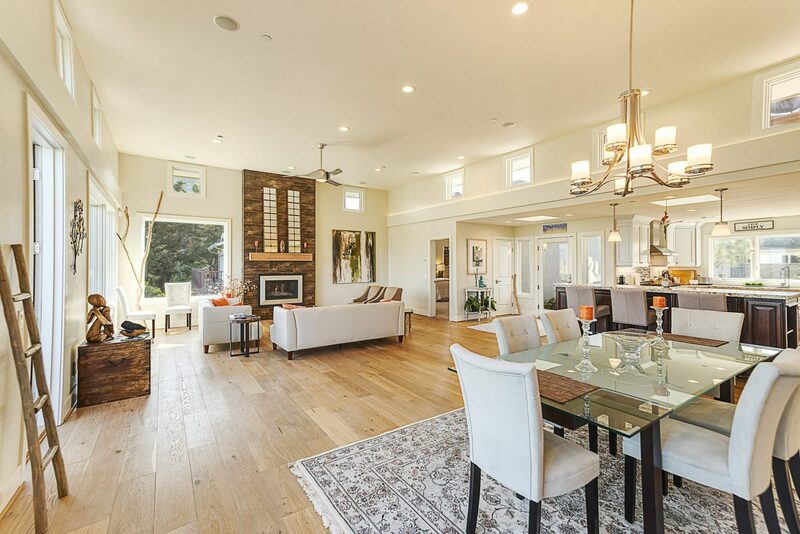 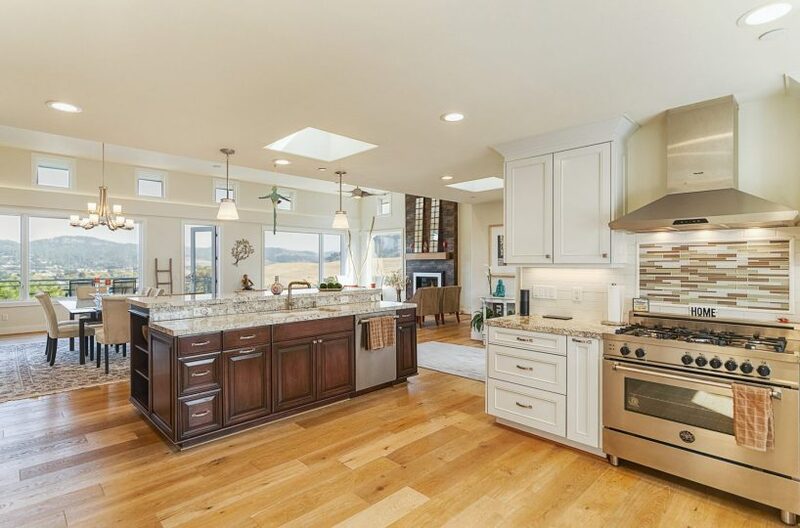 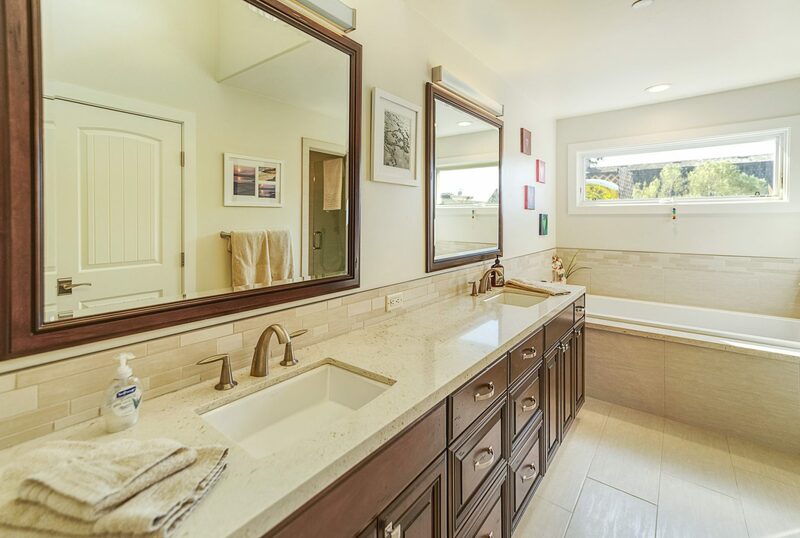 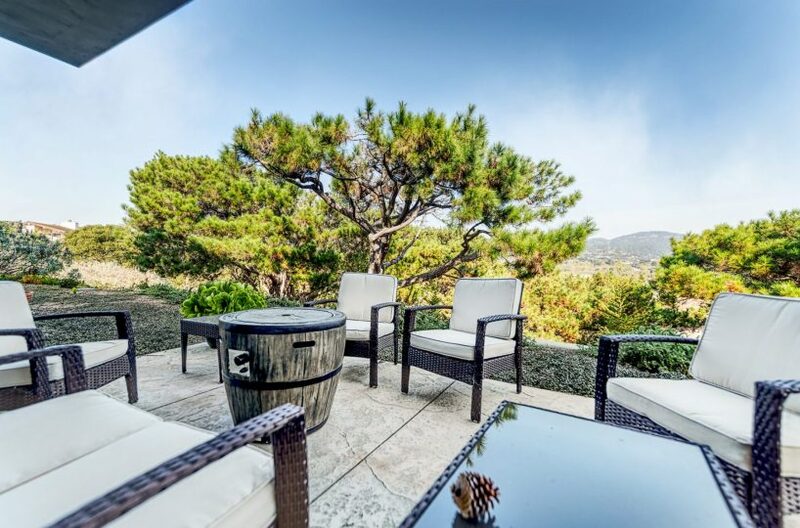 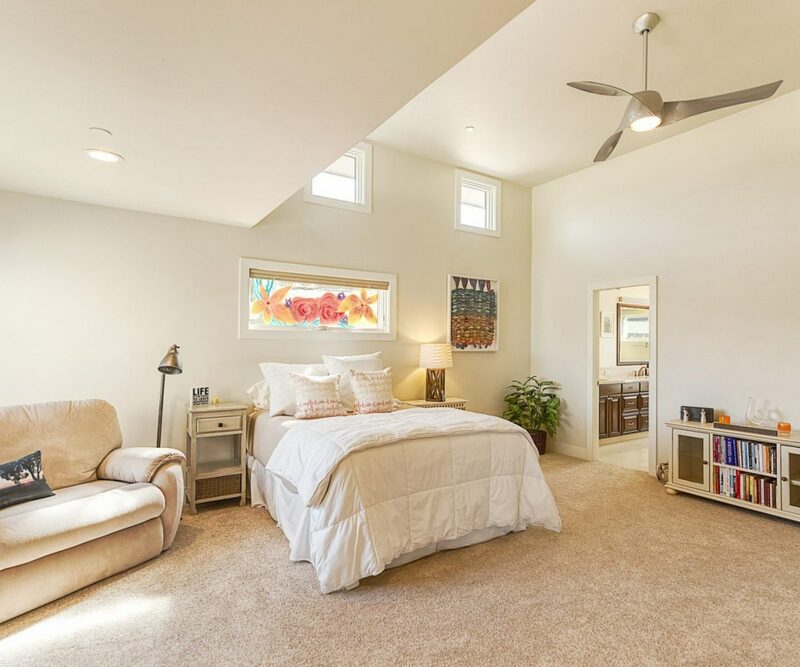 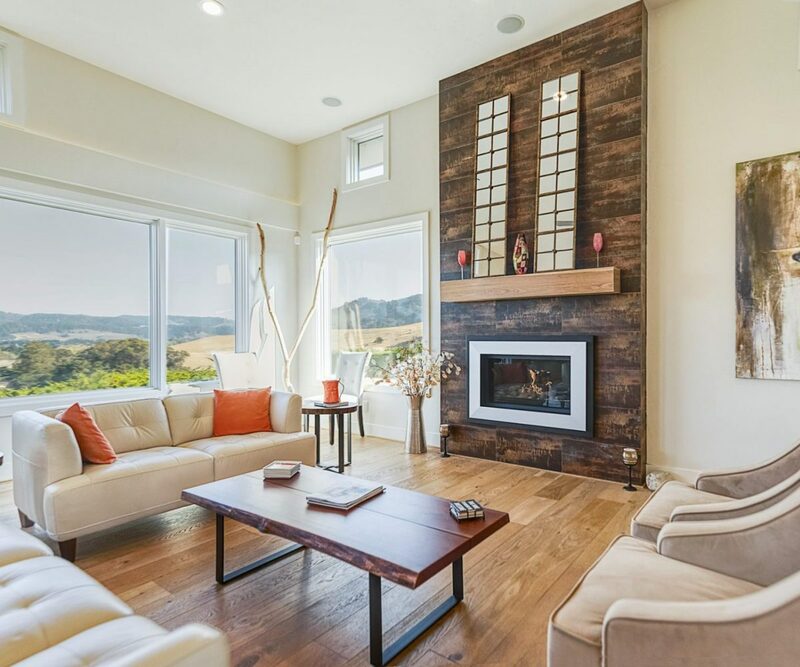 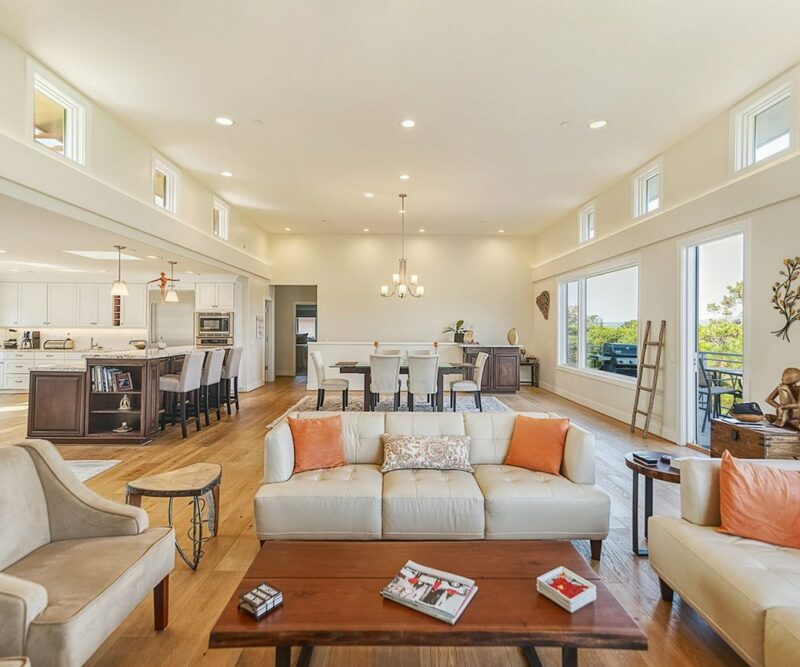 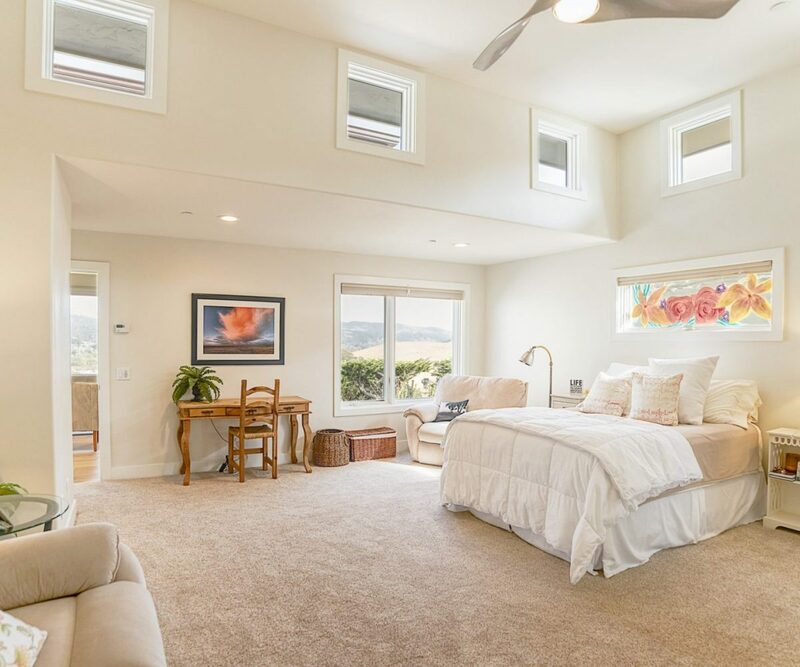 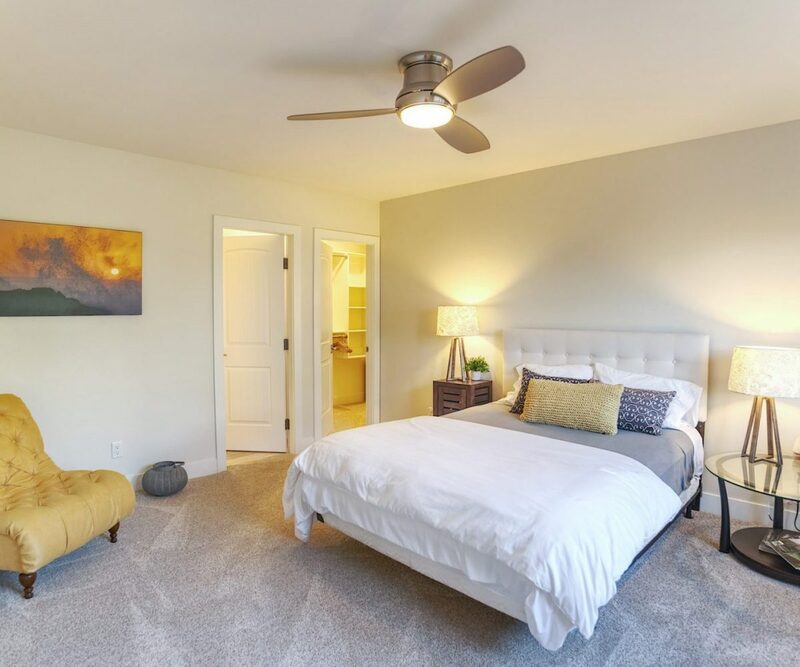 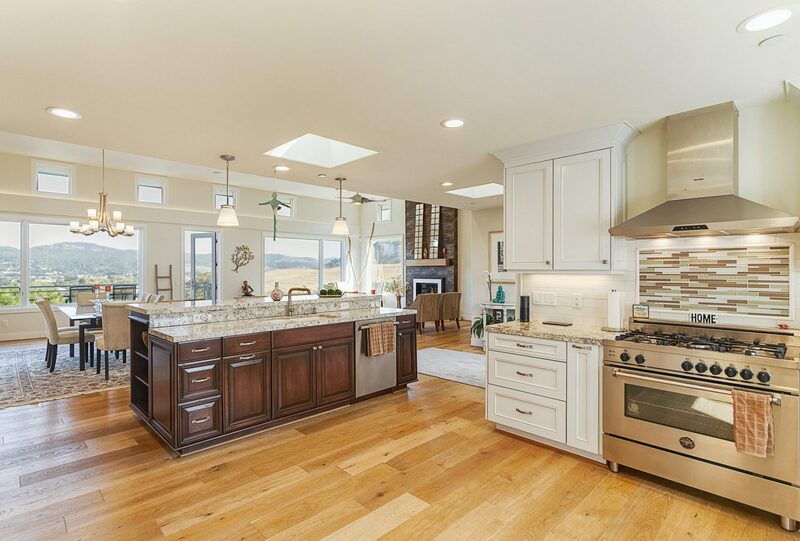 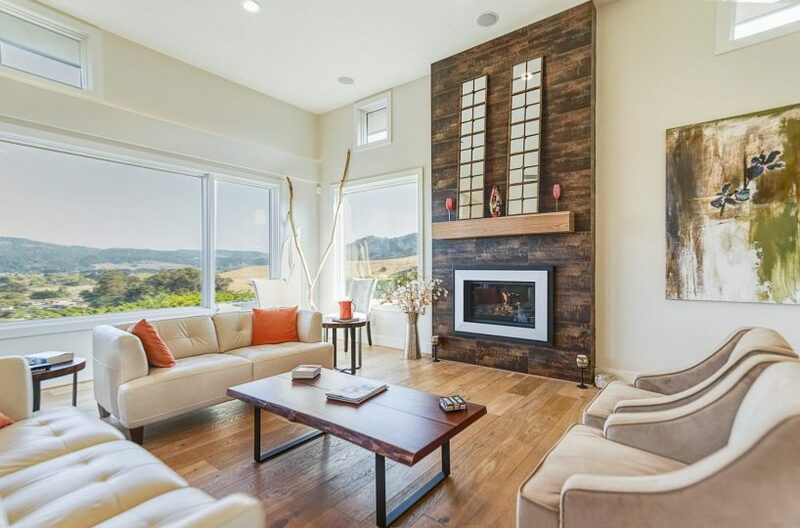 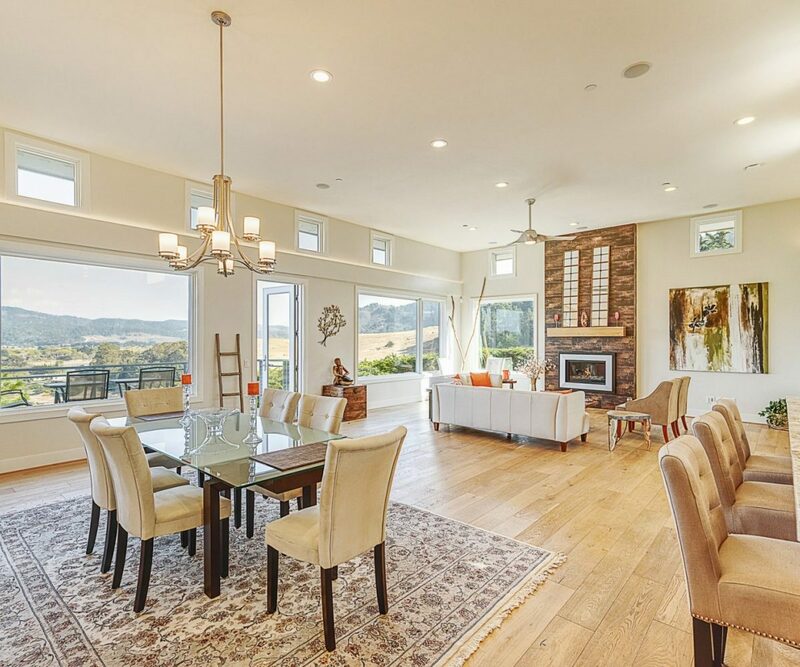 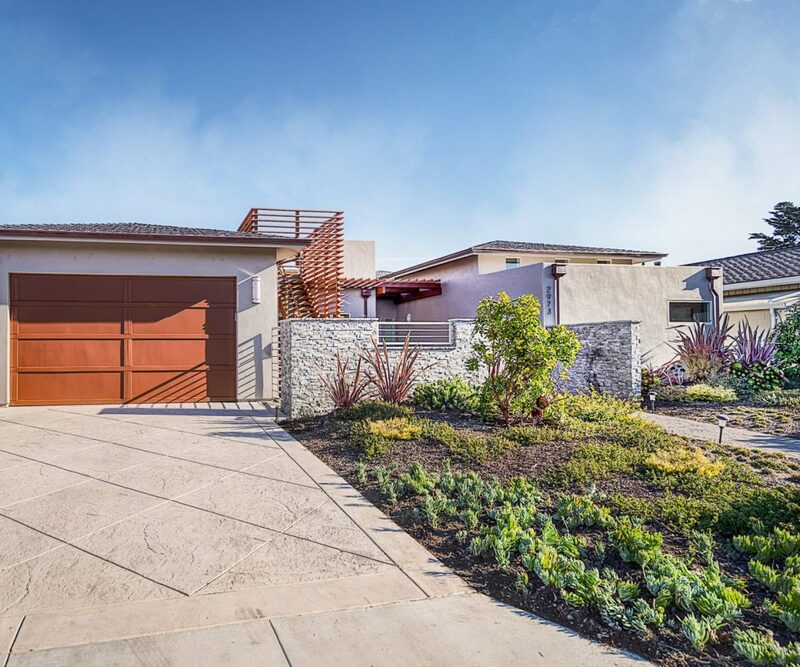 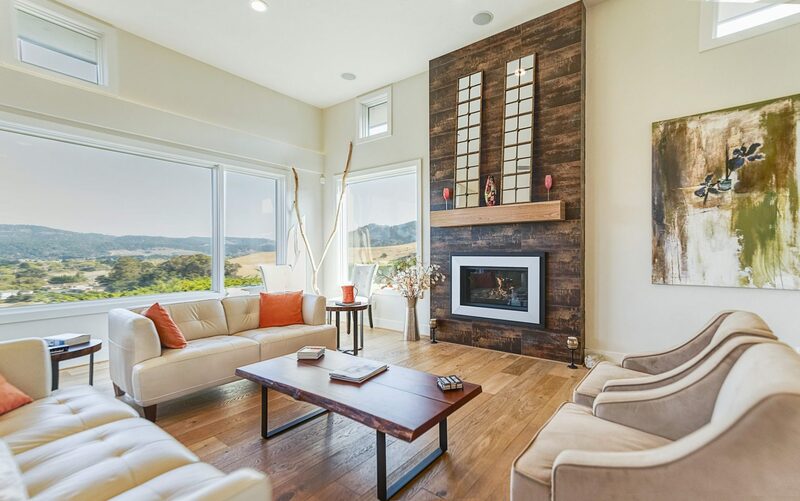 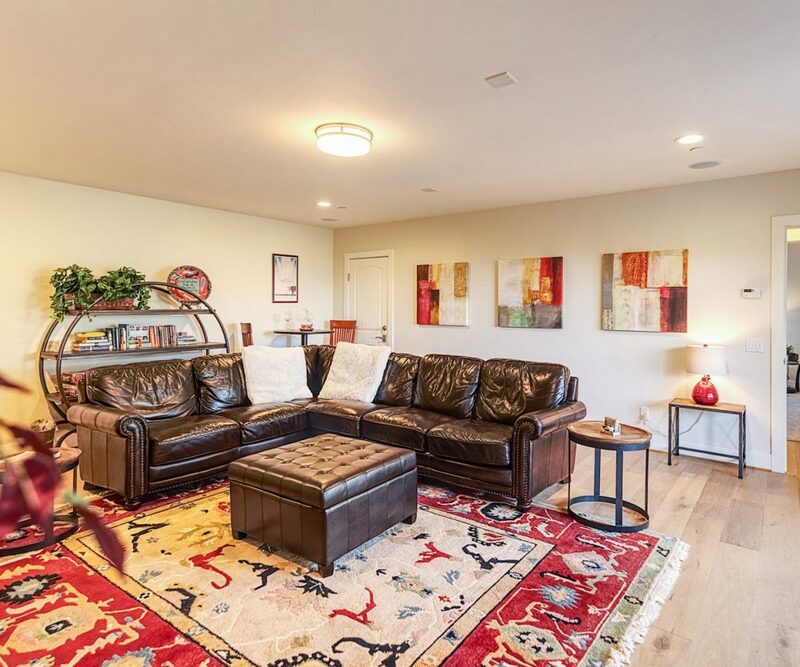 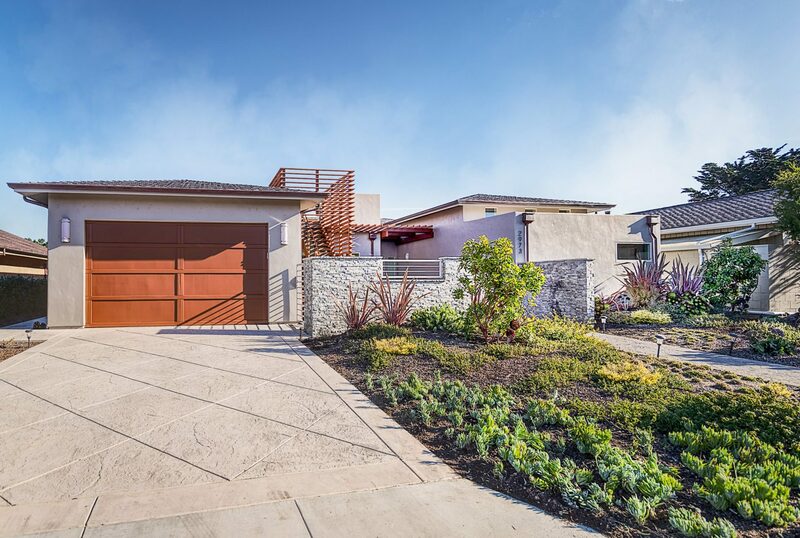 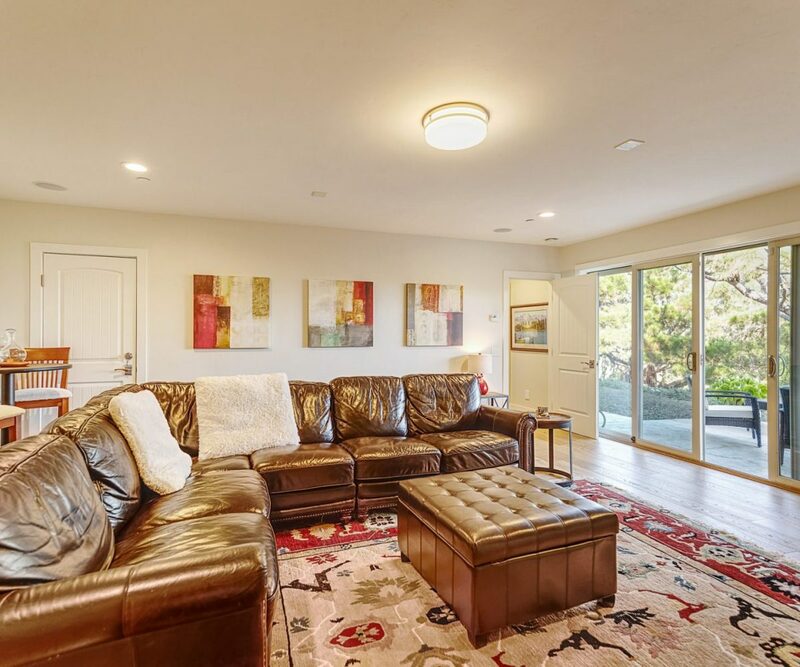 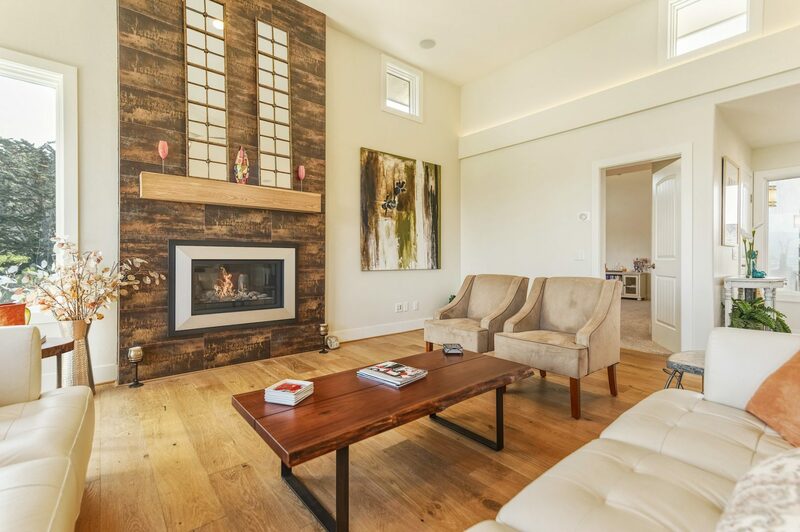 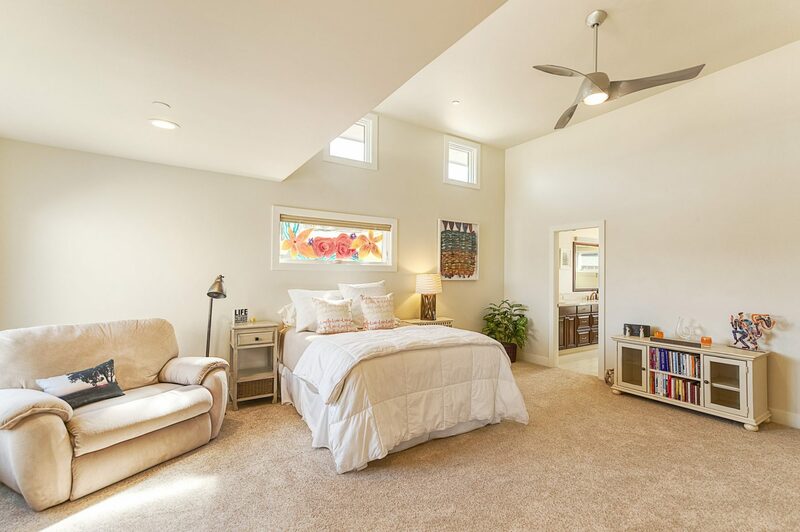 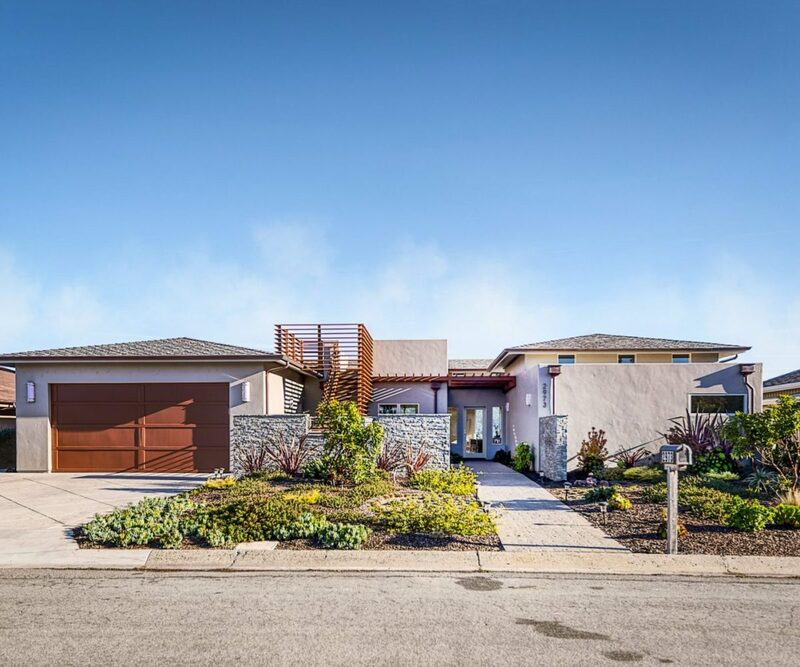 New Contemporary, with enchanting views of Fish Ranch and the serene fields surrounding Carmel Meadows. 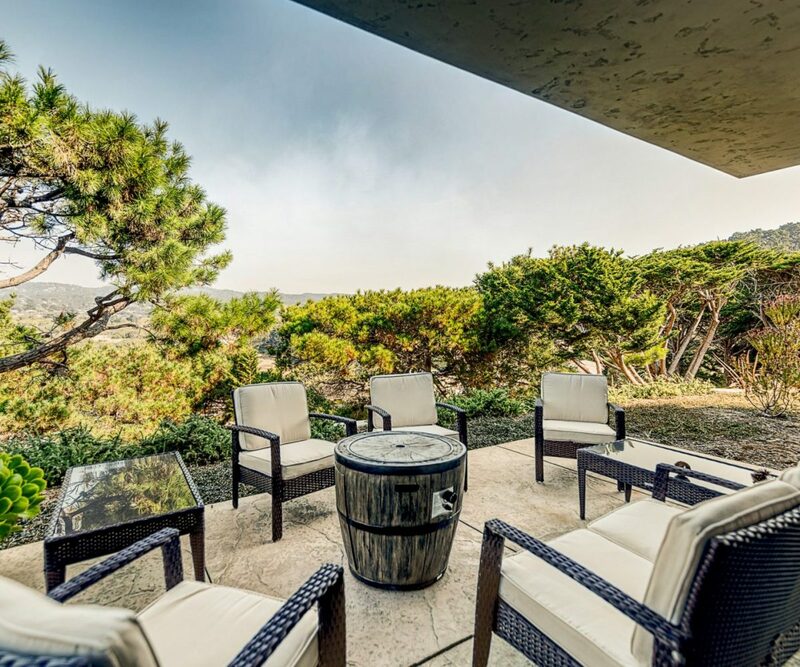 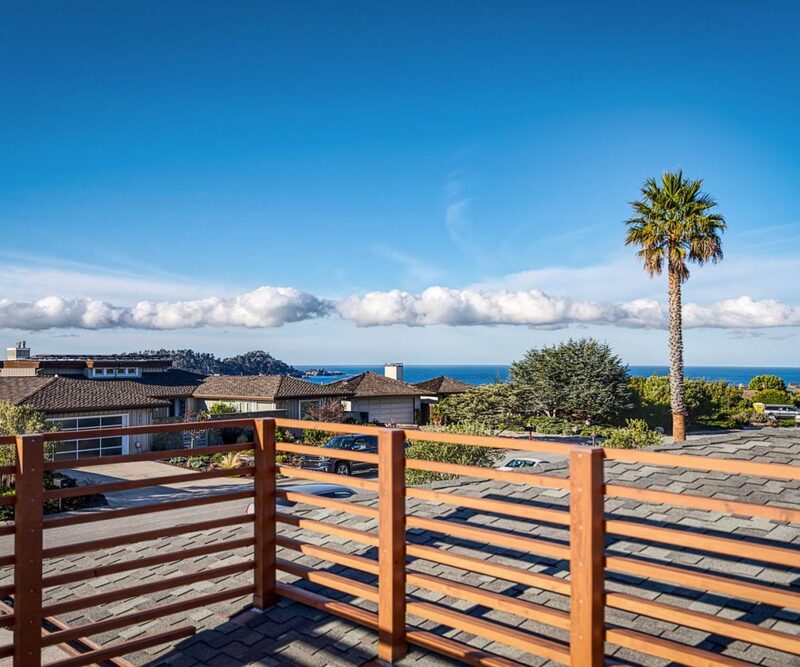 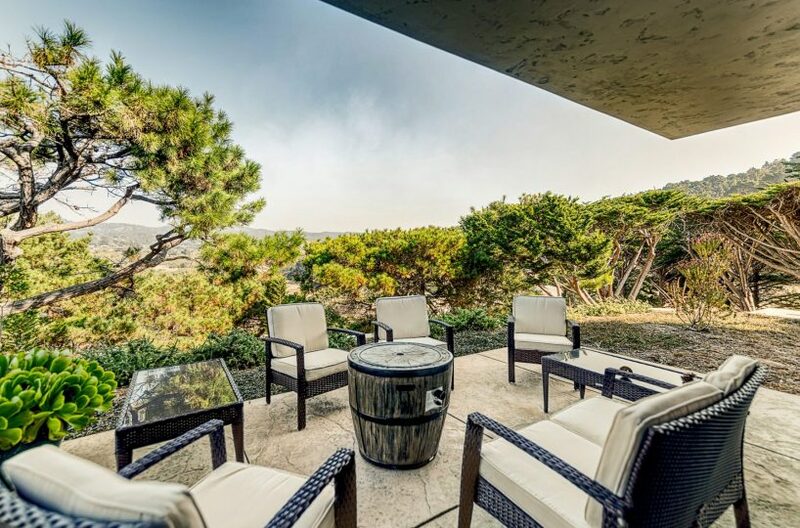 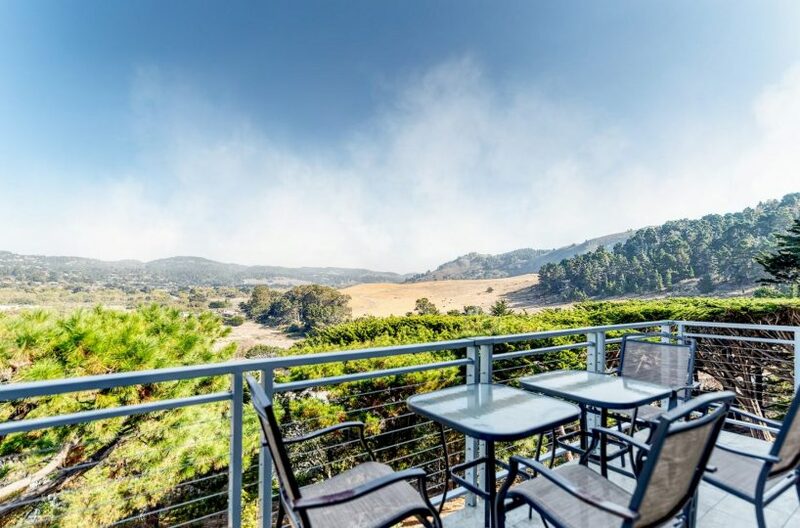 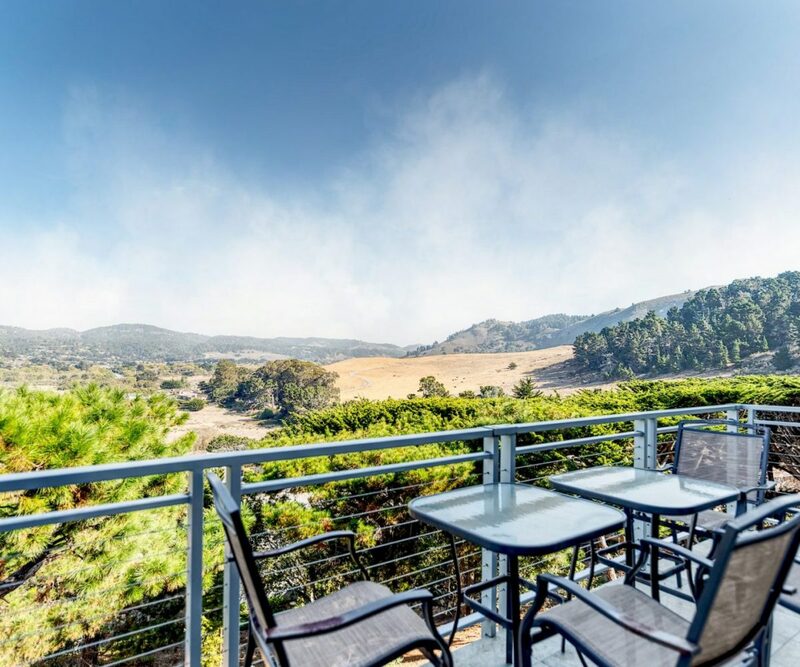 Rooftop deck with views of Pt Lobos and Odello Fields, Fish Ranch and grazing cattle, absolutely the perfect spot to watch the sunset and watch the whales. 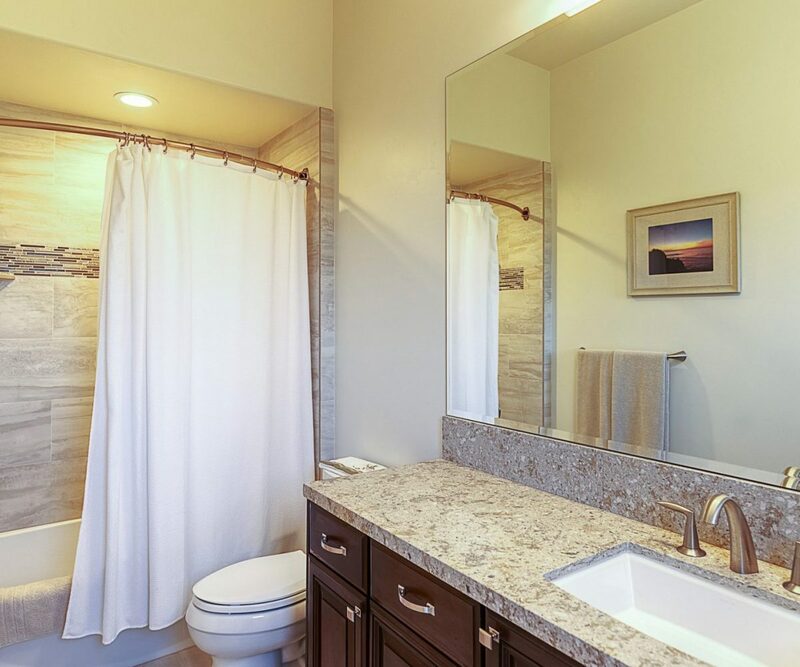 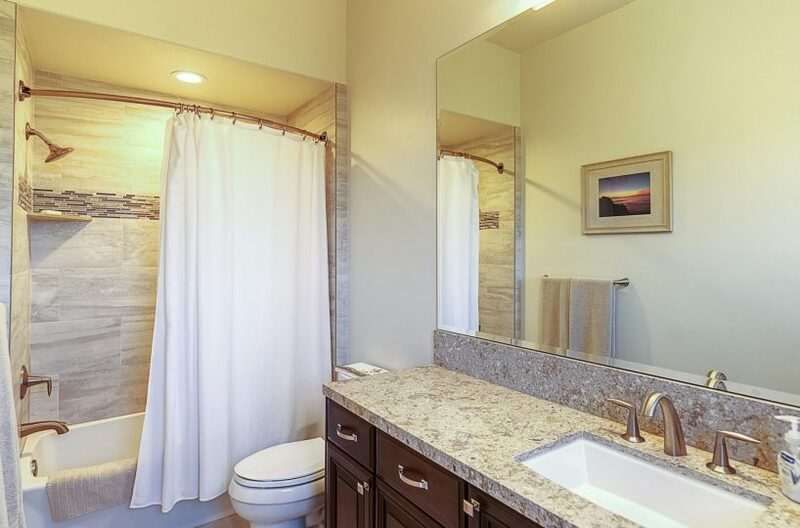 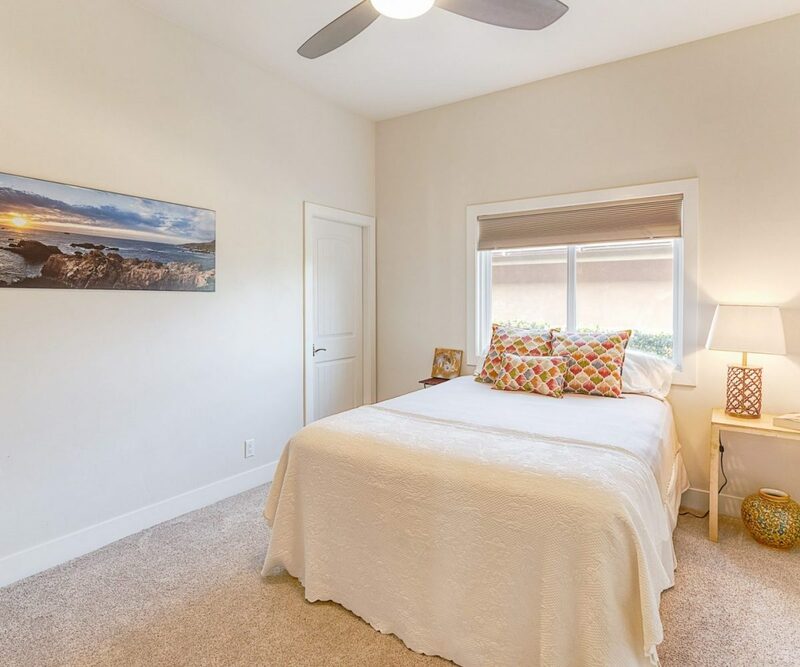 4 bedrooms all with separate baths and an extra room for TV, office or guest use. 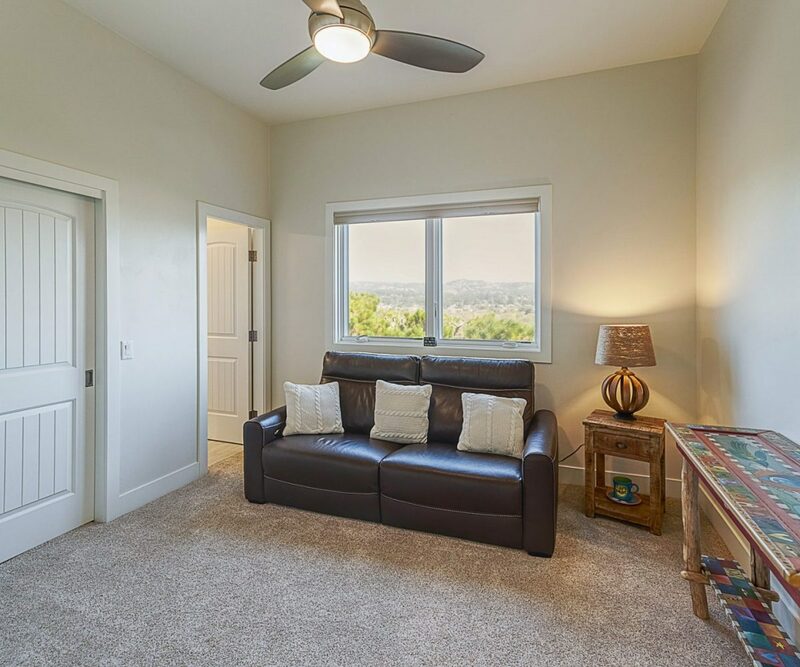 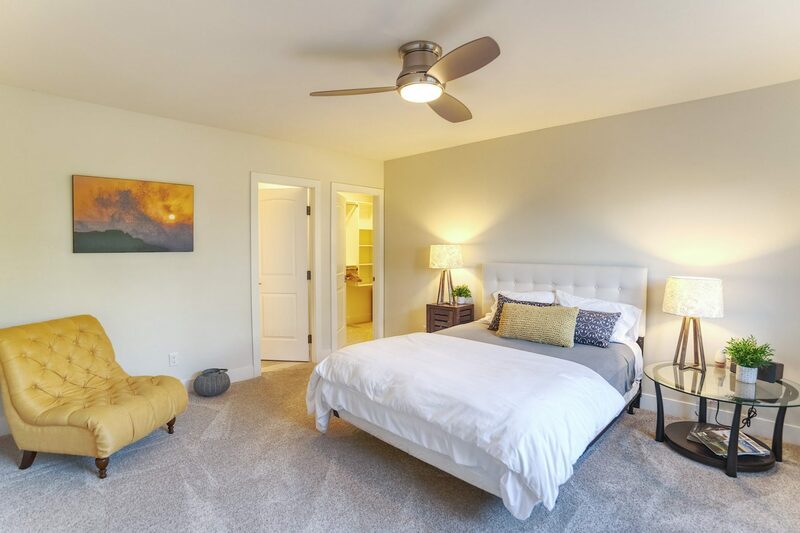 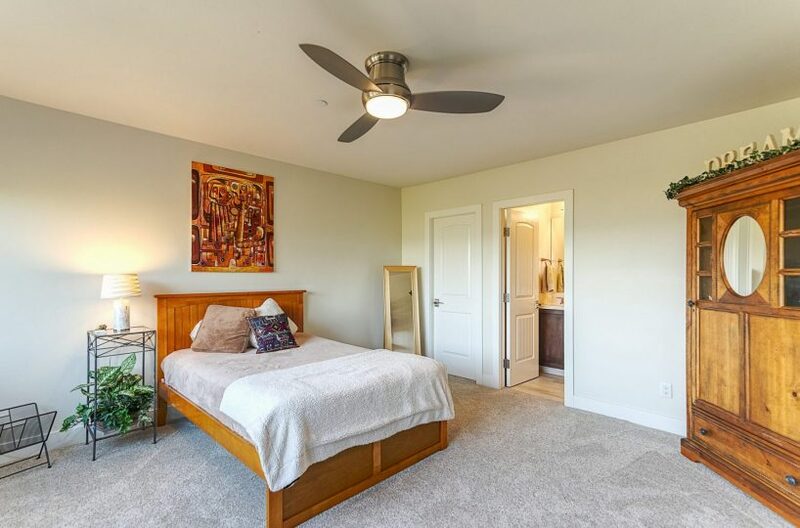 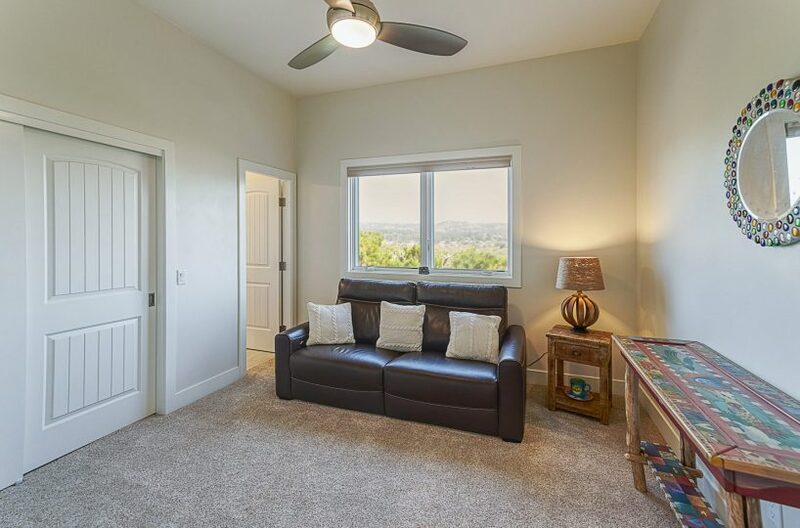 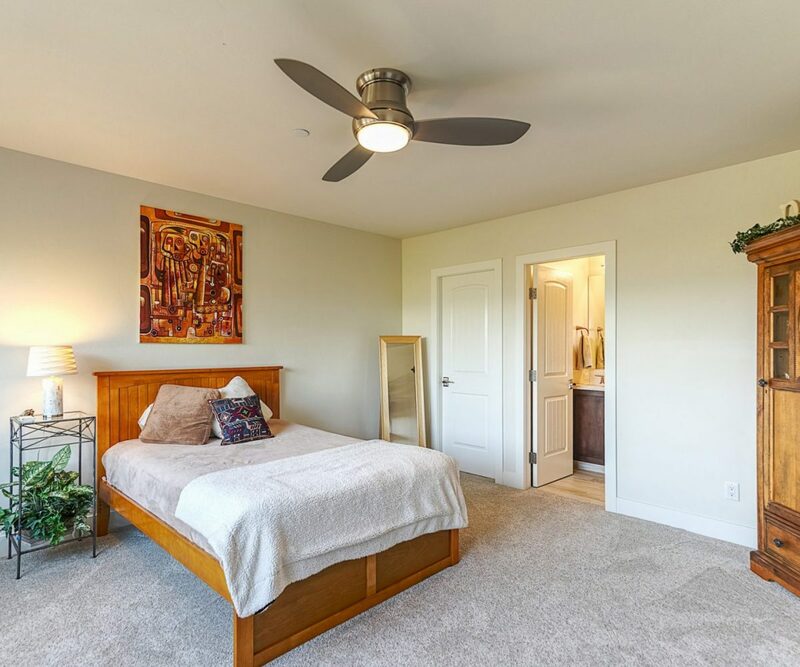 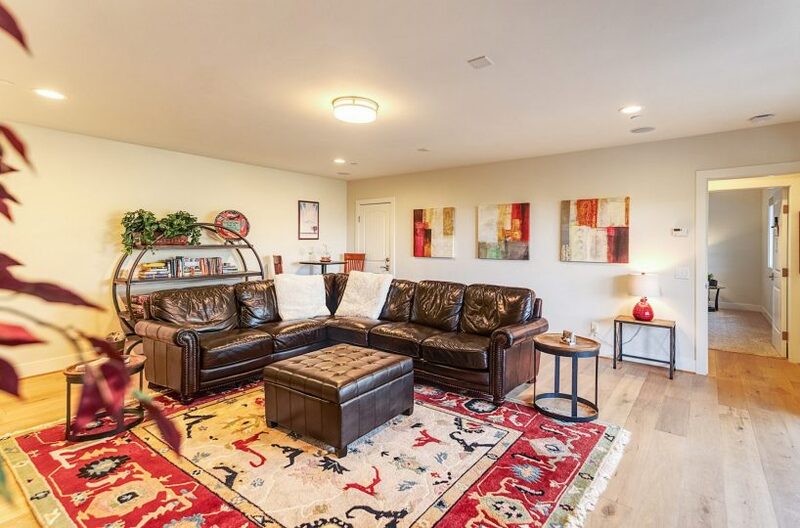 Large open floorplan on the main level with Master, laundry and balcony with grill. 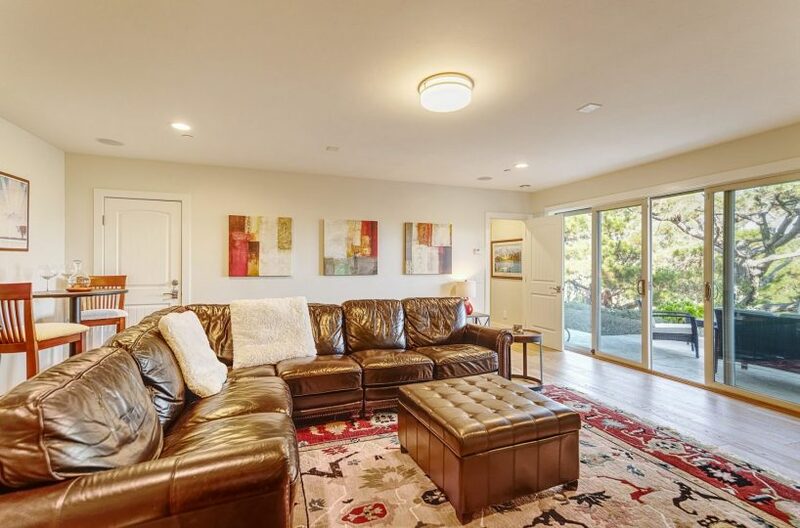 Lower level media room and rear entertainment patio. 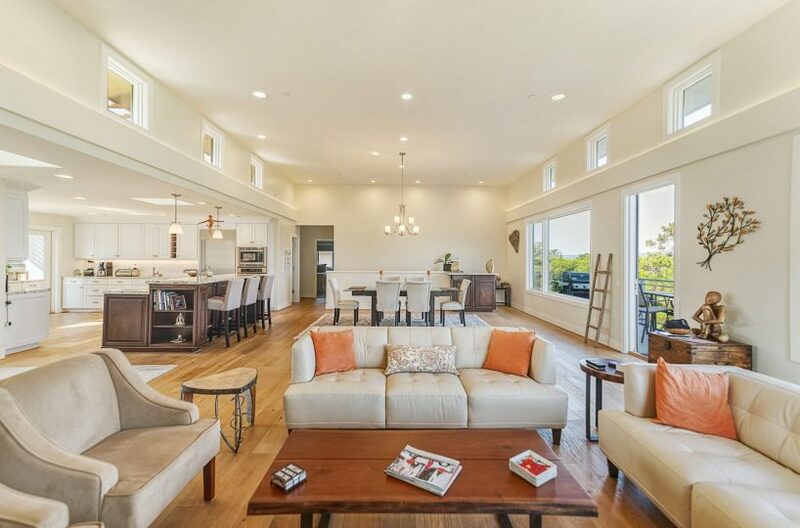 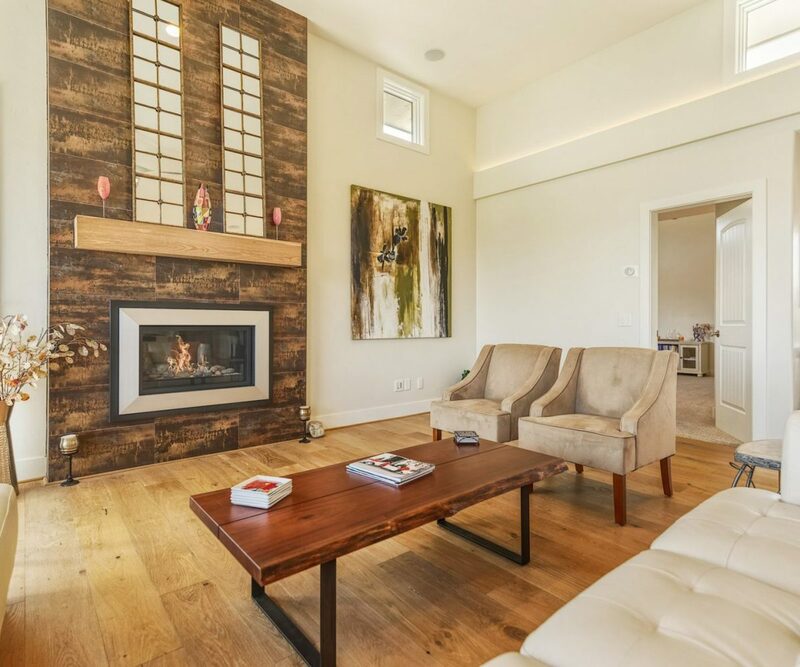 This clean and refreshing contemporary home is the perfect location for kicking back and enjoying all that the area has to offer. 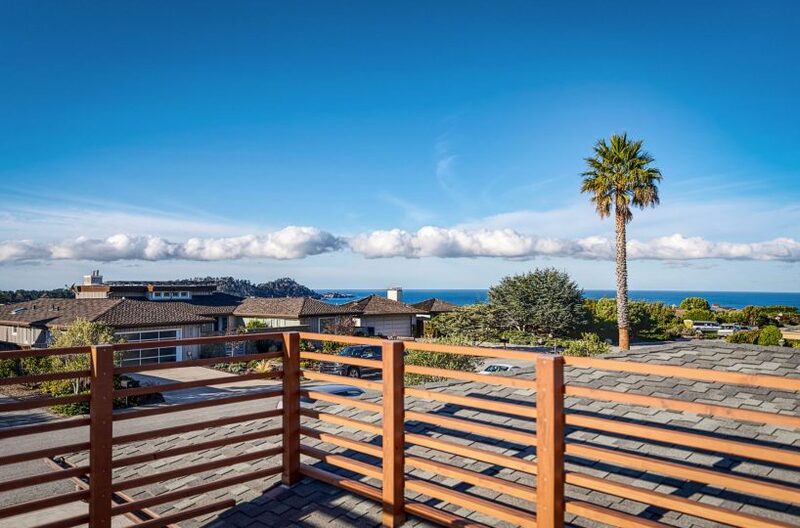 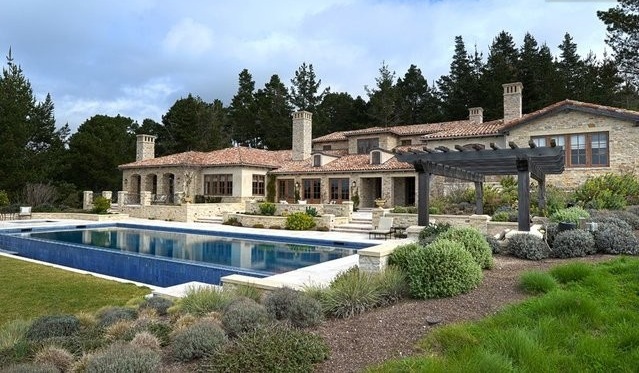 Quick access to Monastery Beach, Carmel River Beach and Crossroads shopping. 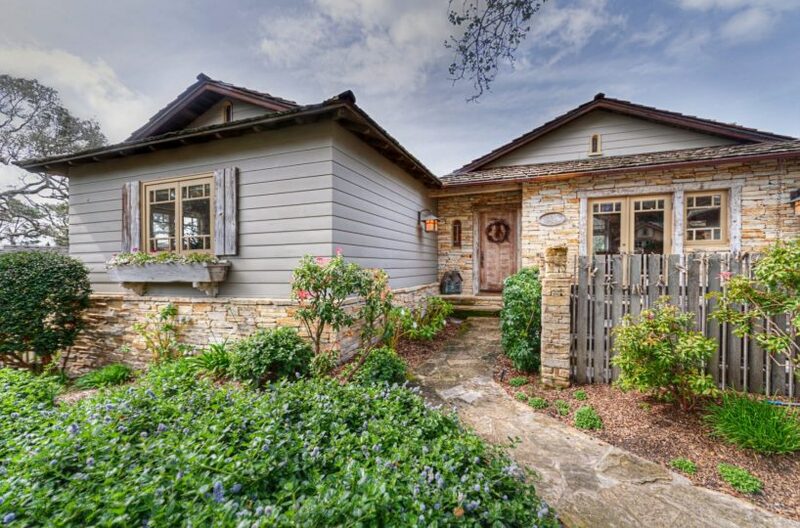 This home is open for a 6 week stay January 16 – February 27.